This wonderful, winter event celebrates love, life and hope for people in and around Barnsley. This year we will see Lan-Tarn Fest paired with another very special event, the opening of our new Neo Natal Unit! 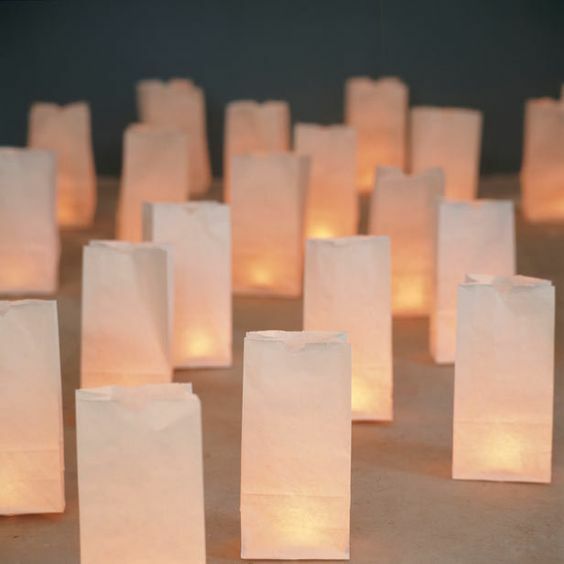 On the day you will be able to lay a lan-tarn as a dedication to a loved one you have lost, in celebration of recovery or successful treatment, you may even simply wish to decorate a lan-tarn as a symbol of hope or to make a special wish. In addition to this, tours around the new unit will be available throughout the day (psttt… we advise pre-booking here). 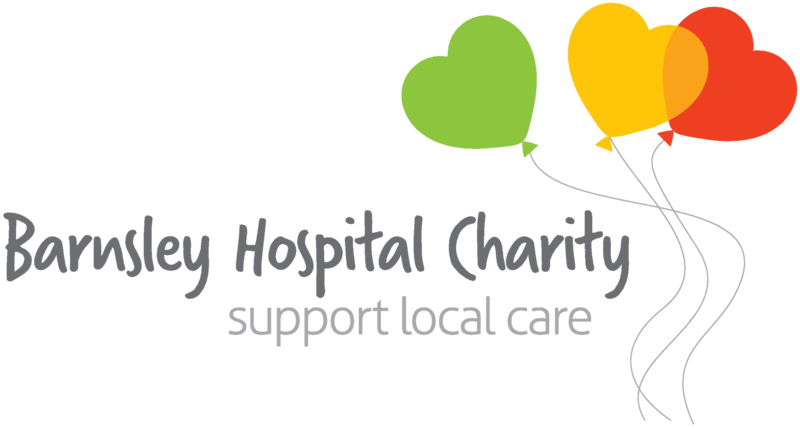 Lan-Tarn Fest 2018 will be held on Thursday 8th November at the front of Barnsley Hospital, Gawber Road from 2pm until 7pm. These cost just £4 with all profits going directly to Barnsley Hospital Charity. If you wish to pre-order your Lan-Tarn Package, please complete the form at the bottom of this page. 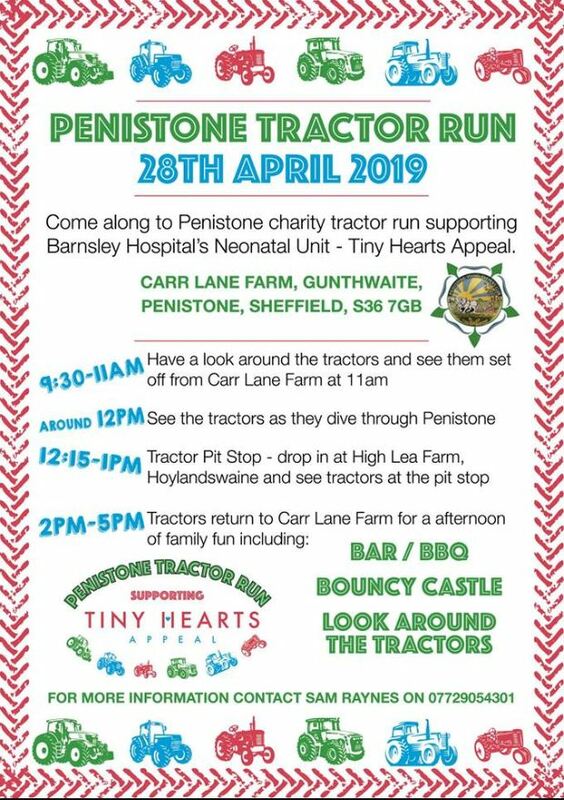 Otherwise you can pop along to the cashiers office and complete the Lan-Tarn Package Order form. 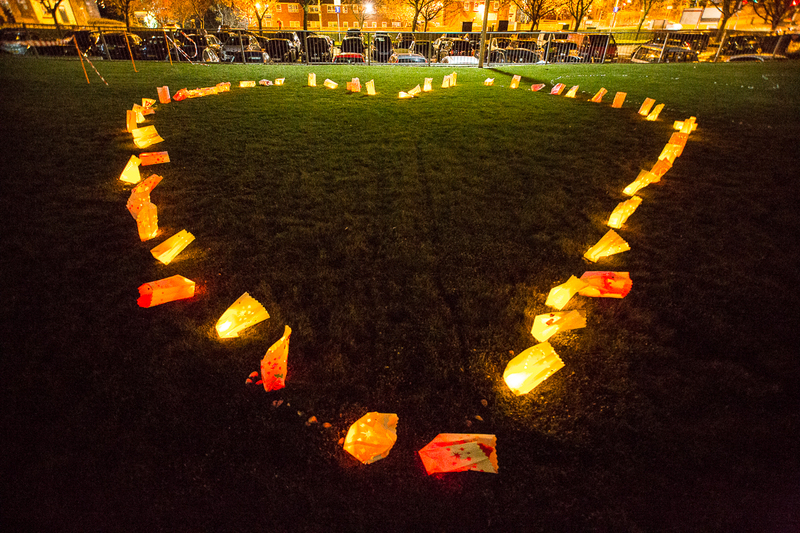 On the evening there will be the opportunity to decorate your Lan-Tarn if you haven’t already done so and from 6.30pm onward there will be our ‘Laying of the Lan-Tarns’ on the grass outside the hospital where we hope to complete a wonderful giant symbol of love and hope. Throughout the event there will also be a variety of different stalls selling items such beauty products, children’s books and crafts, jewellery, homemade jams, Christmas goodies and sauces! There will also be entertainment, children’s rides & games and a range of hot food and refreshments. 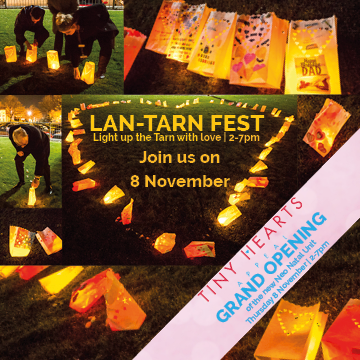 This event is open to people of all ages so come along and join us to help Light Up The Tarn with love this November. This number will ONLY be used in conjunction with your Lan-Tarn package pre-order ie your order is ready to collect or if we have an issue with payment - We will NOT contact you for any other purpose. This email address will ONLY be used in conjunction with your Lan-Tarn package pre-order ie your order is ready to collect or if we have an issue with payment - We will NOT contact you for any other purpose. ← Great North places – Register your interest!